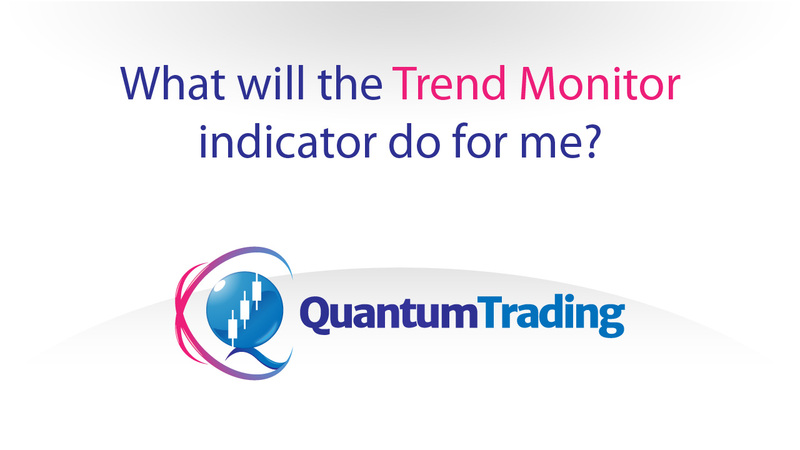 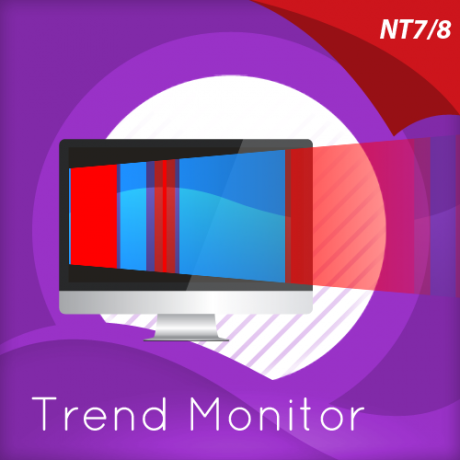 What will the Trend Monitor do for me? 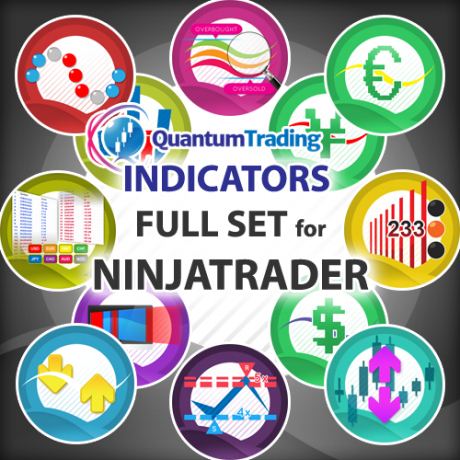 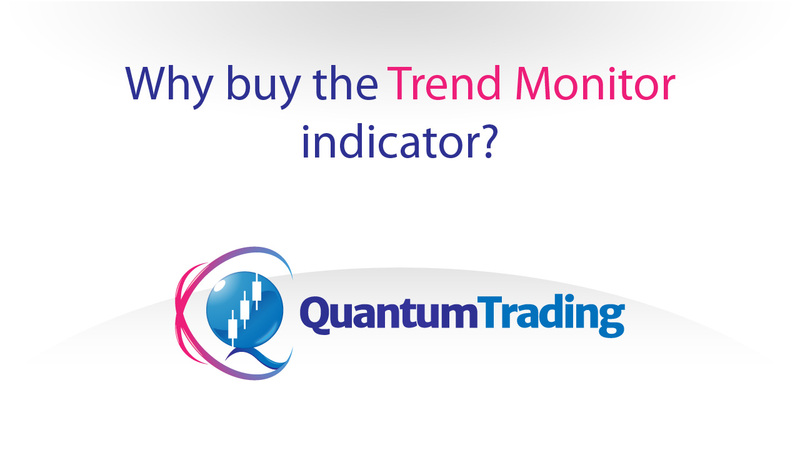 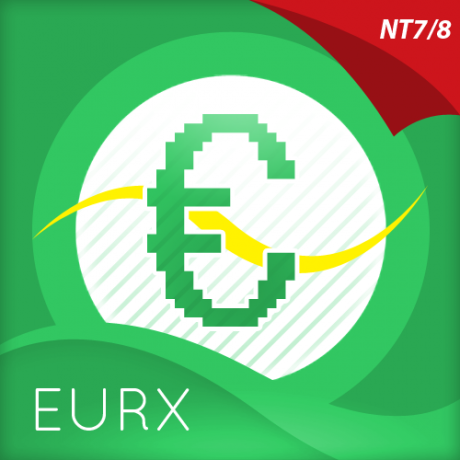 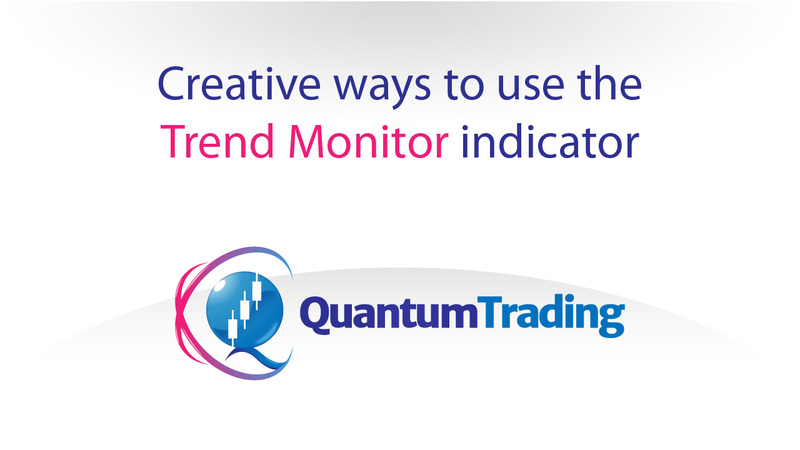 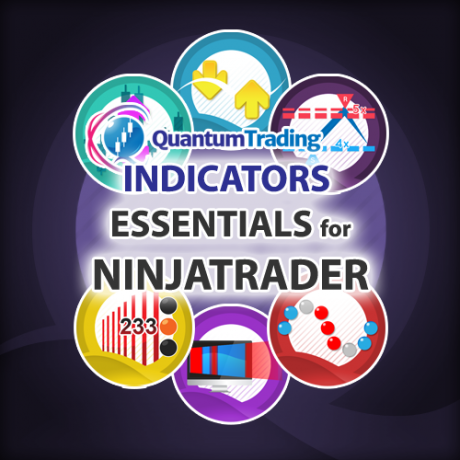 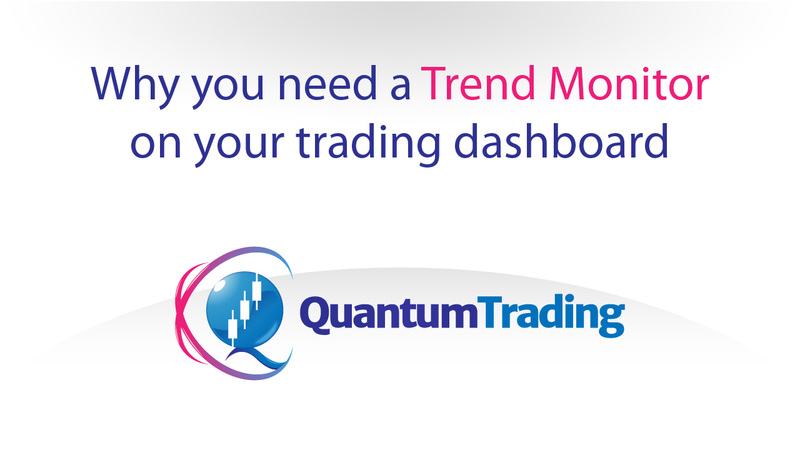 Why buy the Trend Monitor indicator? 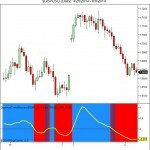 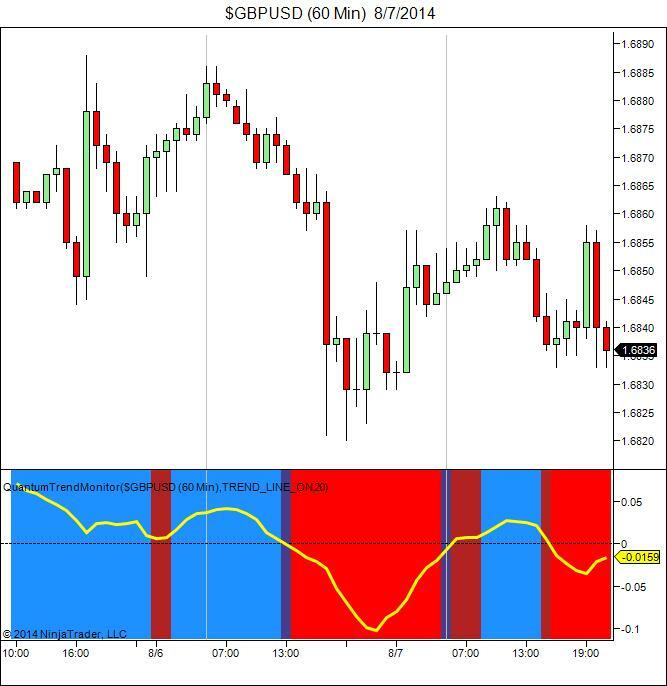 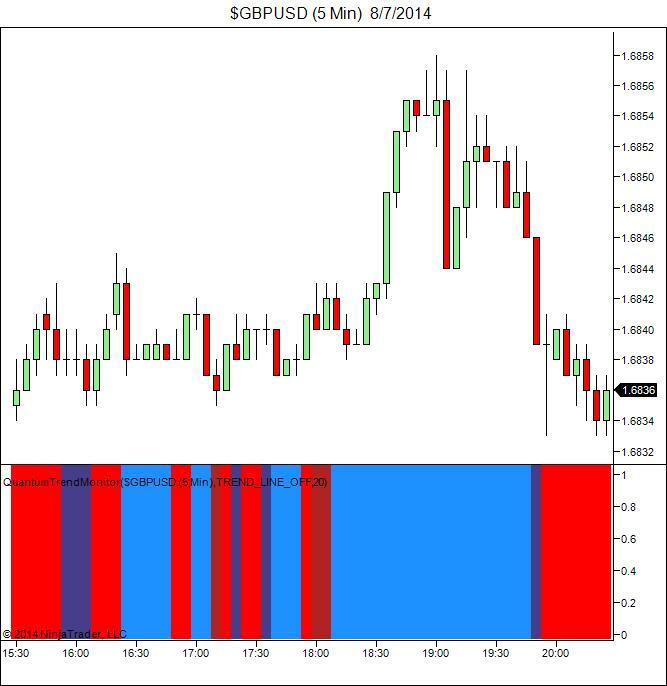 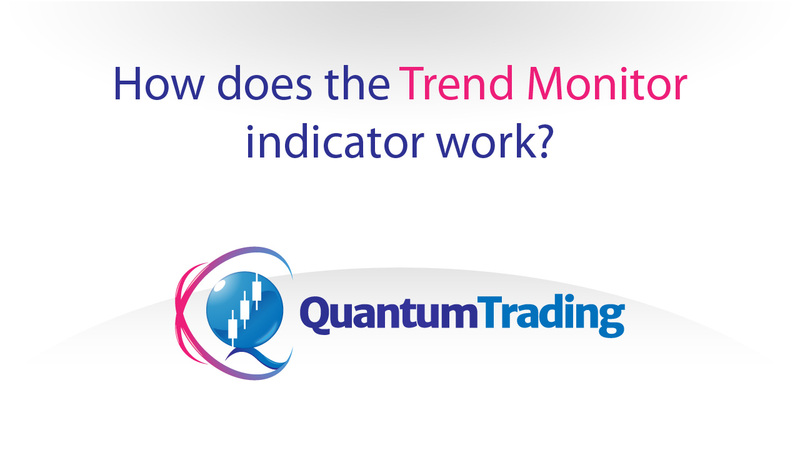 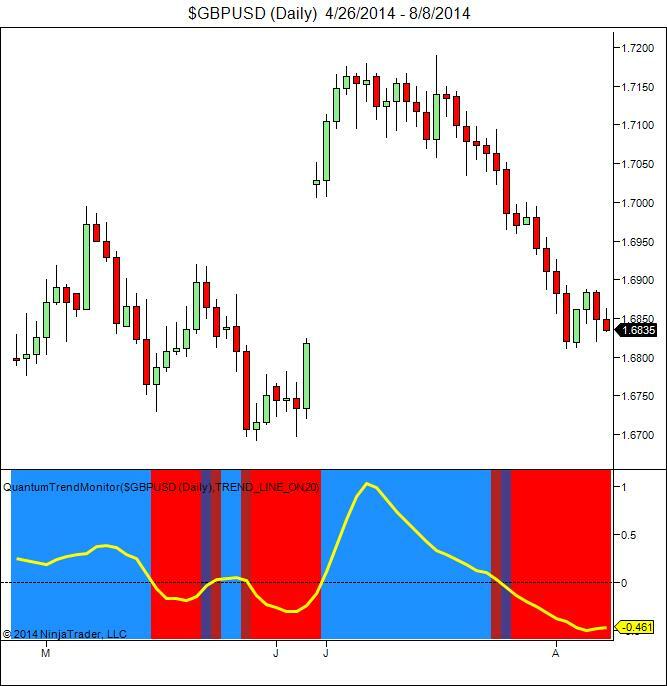 How does the Trend Monitor indicator work?